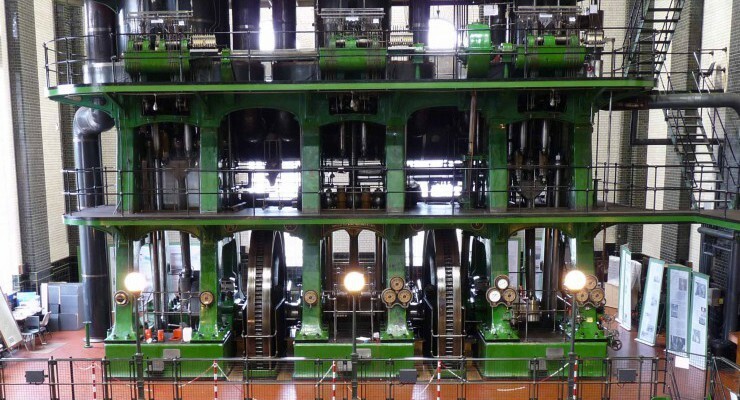 London boasts a wide range of museums and attractions for all tastes, including the massive beam engines at Crossness Pumping Station and Kew Bridge Steam Museum. There are many transport and military museums catering for all tastes from aviation to maritime and railways. The Steam Heritage Guide includes contact details, opening times and description of preservation and heritage attractions in the London and Middlesex area. Kempton Park Waterworks, Snakey Lane, Hanworth, Middlesex, TW13 7ND. 118-120 Gunnersbury Lane, Acton Town, London, Greater London, W3 9BQ. Green Dragon Lane, Brentford, Greater London, . Morden Park, London Road, London, Greater London, SM4 5QX. Little Venice, Paddington, London, Greater London, W2 6NE. The Old Works, Thames Water STW , Belvedere Road, Abbey Wood, London, Greater London, . 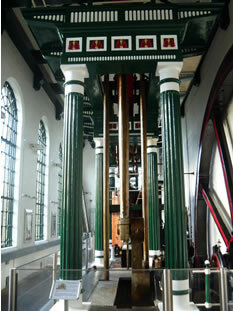 Markfield Beam Engine and Museum, Markfield Road, South Tottenham, Greater London, N15 4RB. Enfield Playing Fields, off Great Cambridge Road, Enfield, Middlesex, EN1 3PL. 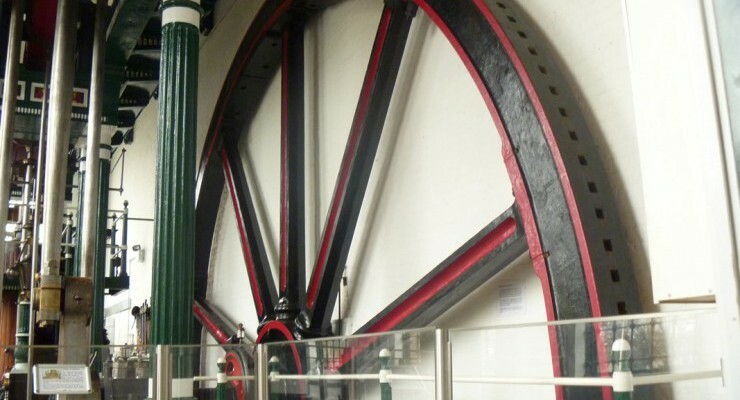 Markfield Beam Engine & Museum, Markfield Road, South Tottenham, Greater London, N15 4RB. Kempton Park Water Treatment Works, Snakey Lane, Hanworth, Middlesex, . Reservoir Road, Ruislip, Middlesex, . 2019 marks 40 years since the Ruislip Lido Railway Society was formed to take over the running of the railway. 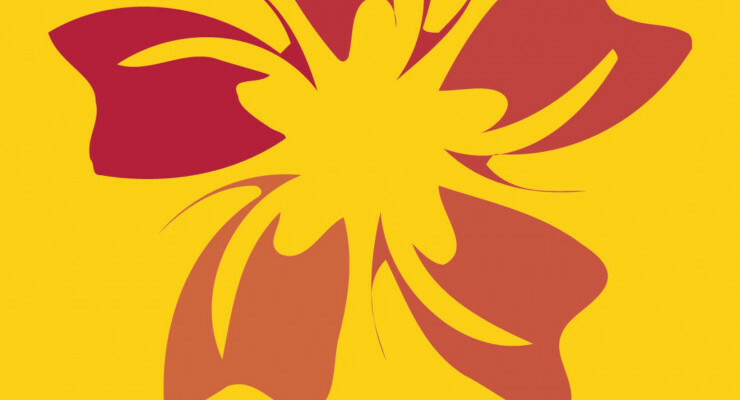 Sat 15th - Sun 16th Jun 2019: Water Works! Kempton Park Waterworks, Snakey Lane, Hanworth, Middlesex, . Middlesex Showground, off A40 Western Avenue, Uxbridge, Middlesex, . Markfield Road, South Tottenham, London, Greater London, . 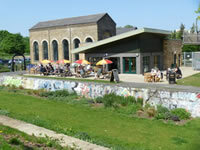 Lee Navigation, Waltham Abbey, Greater London, . 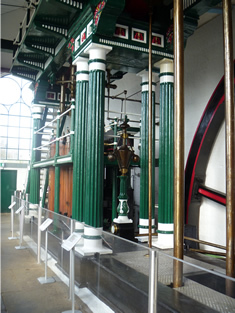 Markfield Beam Engine & Museum, Markfield Road, South Tottenham, Greater London, N14 4RB.